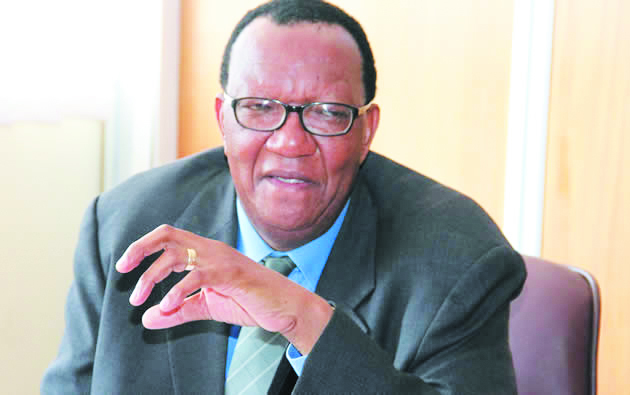 The Minister of Agriculture Mechanisation and Irrigation Development, Joseph Made said the Lowveld will soon experience a boom in irrigation farming with the near completion of Tokwe Mukosi dam which he said has the capacity to irrigate more than 27 000 hectares of land. Made, who was speaking during a tour of Nandi Estate recently, did not however say how the government plans to complete the dam following the departure of the Italian contractor after a fallout with government over non-payment of dues. "Tokwe Mukosi dam is nearing completion and 27 000 hectares of land will benefit from the water once the dam is finished and this will lead to more irrigation schemes in the surrounding areas," said Made. Made said once the dam is complete, people will be expected to work hard to make sure the dam does not become a white elephant. 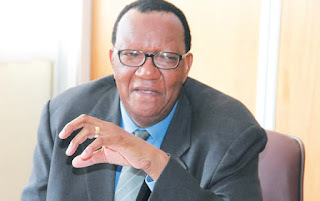 He said the dam would be able to transform the fortunes of the Lowveld in line with government desires to turn Chiredzi and Mwenezi districts into the green belt of Zimbabwe. "We should make use of all water bodies and once the dam is complete, it should not lie idle but should be utilised so that the Lowveld becomes the breadbasket of Zimbabwe," said Made. He urged sugar cane farmers in Chiredzi to reserve some of their land for cereal crops such as wheat and sorghum in order to fight food shortages in the country. "Farmers should set aside land for use in growing cereals such as wheat and sorghum in order to fight food shortages," said Made. The giant Tokwe Mukosi dam has had a troubled history over the almost 20 years it has taken to build it to its current stage with the contractor stopping work a number of times over government failure to honour contractual terms.